Let’s face it, the heat this summer is intense and can be extremely dangerous. Besides wearing sunscreen to protect your skin and staying hydrated while you are outdoors, UV sunglasses help to shield your eyes from harmful sun rays and sun hats are always a fashionable and chic way to stay cool and protect your head and face. 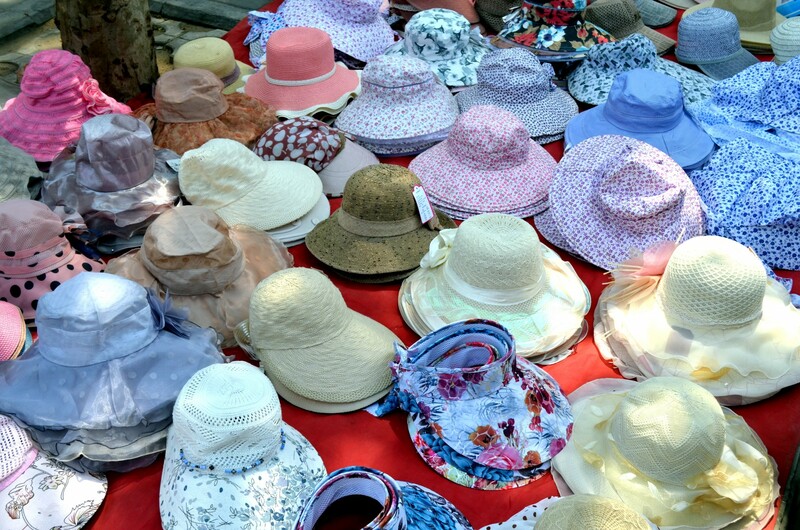 Hats with a wide brim to shade the face, head, ears and neck are great for sun relief safety. Sun hats, straw hats, hemp hats, fedora cloche hats, visors, Safari and Outback hats, ivy caps and baseball caps are fun, fashionable and functional. Have a little fashion forward fun with hats this summer while you’re staying cool and protected from the brutally hot sun!